Teaching phonics to a toddler is easier than you think and by helping him understand phonics, you’re laying a foundation to help him read. When you’re teaching a toddler about phonics, try to remember two these things. First, keep each session fun and relaxed – and second, keep it short. Toddlers have small attention spans and you don’t want him to associate reading with frustration. If you force phonics when your child is ready to be done for the day, he’ll resist and that won’t accomplish anything. Anyway, toddlers do learn so much better when they are having fun and playing! For Kaden, he picked up phonics through play. He learned his letter sounds through watching YouTube videos on phonics, from me singing the phonics song to him repeatedly, and with him playing with his Leapfrog Fridge Phonics toy. Not every child will learn the same way. So let’s look at more methods for teaching phonics to young children. You can pick up a big, simple alphabet book for your toddler that will help her learn the simple concepts to associate with phonics. Phonics is teaching your child the association between letters and letter sounds. For example, turn to the page featuring the letter C, point to the letter C, and makes the /K/ sound as in “cat”, to let her understand the link between the letter and its associated sound. It’ll probably take many repetitions for all the letter sounds to sink in. It’ll take time also. Be patient. Learn a little each day. 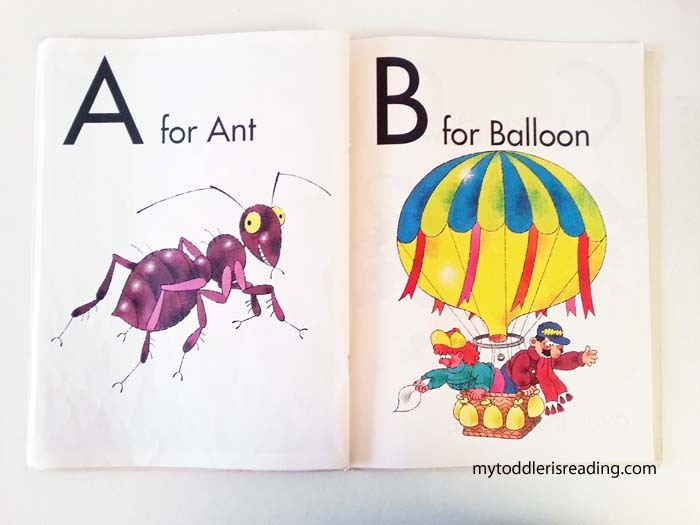 What many phonics books and programs teaching a child how to read start with, is how to understand each letter of the alphabet and its related sound. Once a child learns each individual letter sound, it’s easier for her to be able to sound out the letters when they’re together in a word. For example, t-u-b makes the word tub, d-o-g makes the word dog. Another tip. Look for books that have cute characters in them that will appeal to your child as she learn the phonics. This helps to hold her attention. 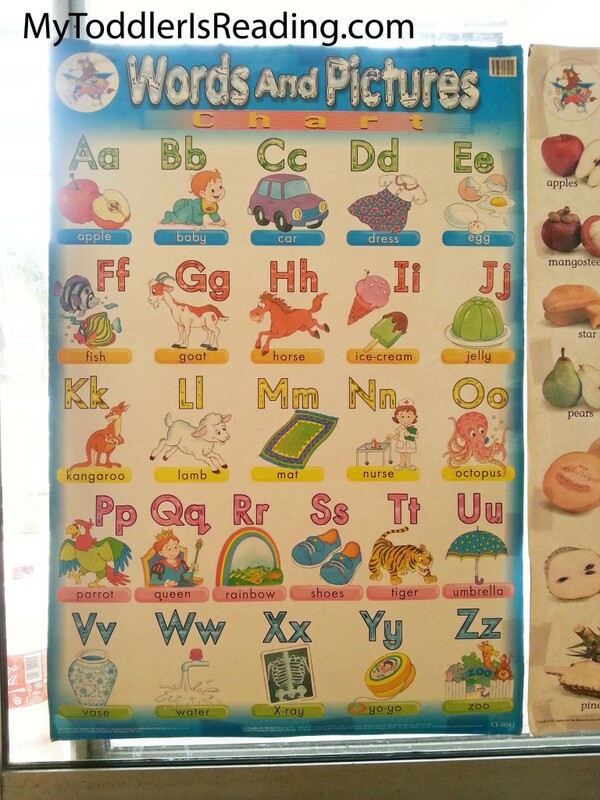 You can use alphabet boards that you can find online to help teach phonics to your toddler. Having an alphabet board houses all the letters under one place, and you can easily point to each letter and sound it out. There are also alphabet phonics flashcards that will help. These cards help toddlers learn how to read using phonics through word recognition. Try to get those simple ones featuring a letter, a word and a picture. You can also use DVDs that offer short lessons in phonics so that you can get off to a good start. Once your child has mastered the phonics sounds and letter association, you want to make sure it’s reviewed every day. 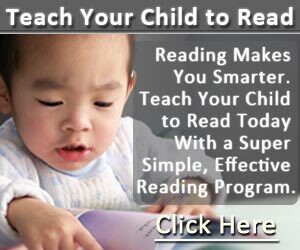 Kids will quickly learn how to read without stumbling when you give them a head start through phonics. Did you teach your toddler phonics? What’s the most effective method for your child to learn phonics? I’d love to read your comments!